The Bochner Eye Institute is recognized as one of Canada’s best eye care facilities. But the accolades we’re proudest of are the ones from our patients. The Top Choice Award™ identifies businesses and professionals who have risen above their competitors and earned the people’s vote. 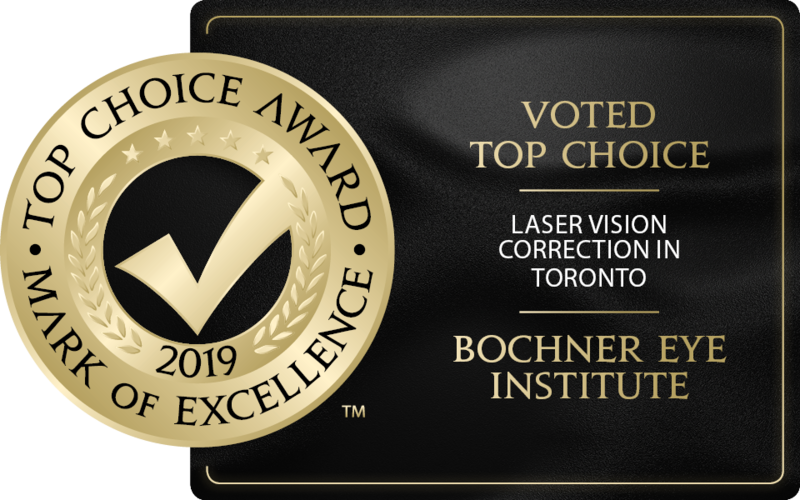 We have been voted ‘Top Choice’ for laser vision correction in Toronto once again for 2019. 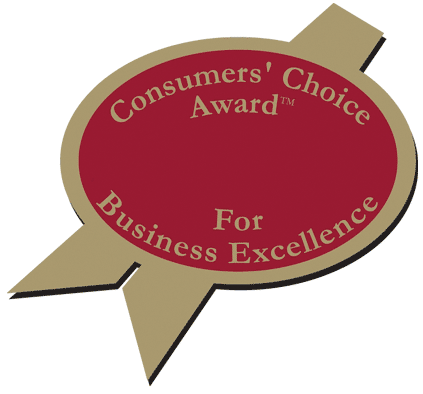 The Consumer’s Choice Award is considered by many to be a symbol of excellence. The award is selected by you, the consumer, as representing true excellence in our community. Dr. Raymond Stein was chosen to be part of the cast of ‘Style By Jury’, a popular makeover TV show that ran for several seasons. Have a look at the episodes below.